Entry filed under: Evolving India, India Stats, Social Media Marketing, Technology. 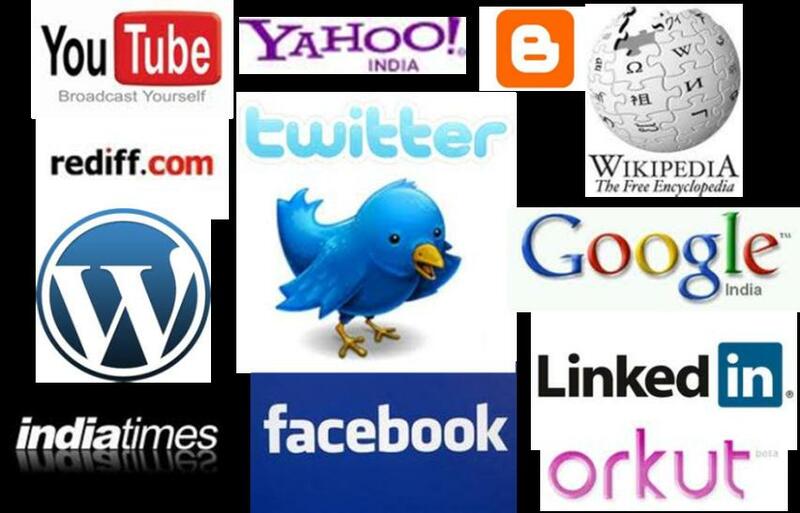 Tags: blogs, communication channels, facebook, Google, Radio, TV, twitter, Yahoo!, youtube. Big brother is watching – on the internet too! Who is using the Internet & Social Media?